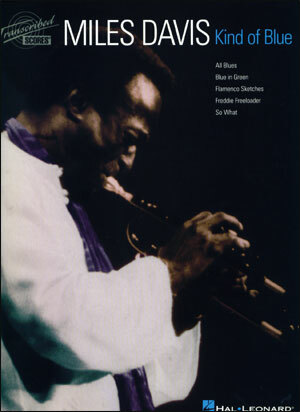 A no-holds-barred portrait of the mercurial Miles Davis, as told by his son, Gregory Davis. 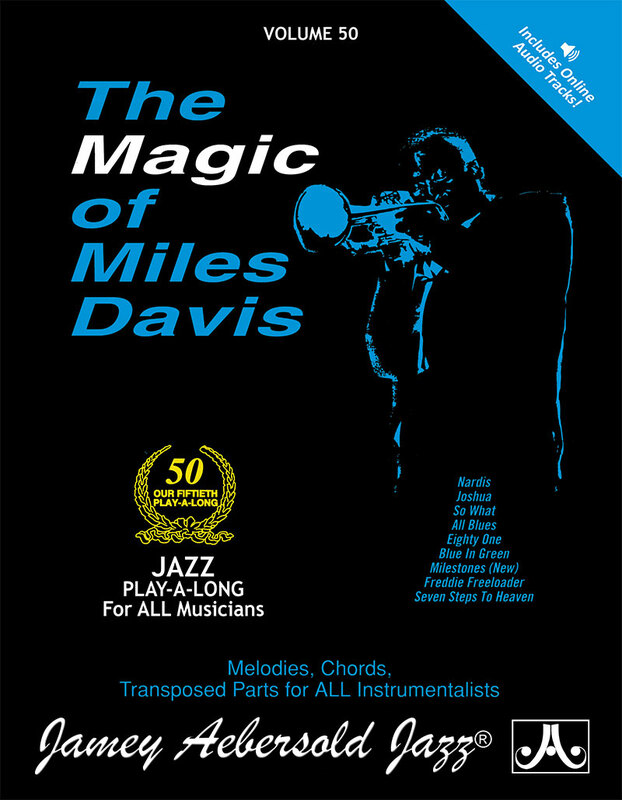 Dark Magus is a warts-and-all look at the real Miles Davis. 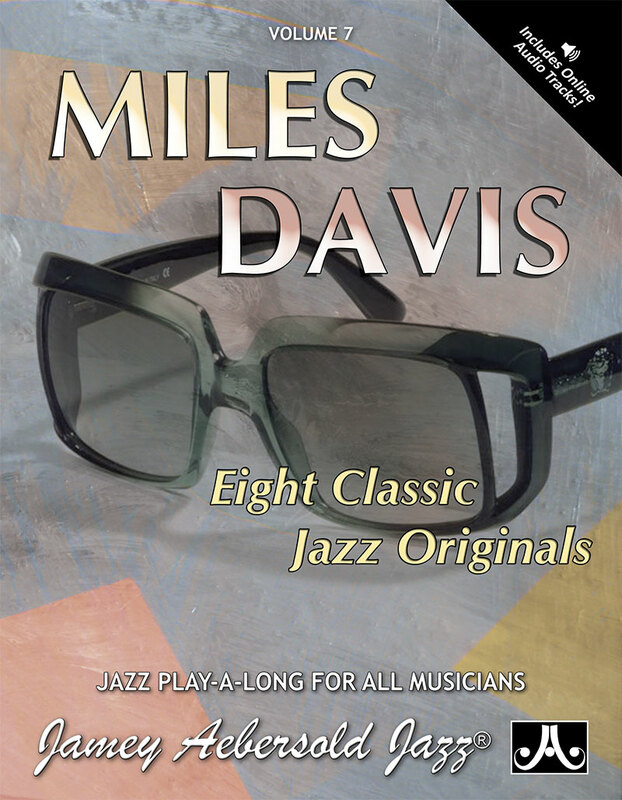 As told by his son, this book strips away the public perception of Davis—often based on books written without such intimate access to the man—and gets down to the realities of his personality, his relationships, and his many quirks. 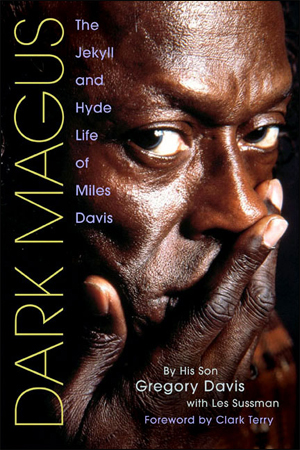 Dark Magus details this enigmatic superstar's Jekyll-and-Hyde behavior: his swings between sobriety and prodigious drug use; his tender family moments and his destructive selfishness; his search for marital stability and his obsession with young women; his exalted musical talent and his ever-present personal demons. 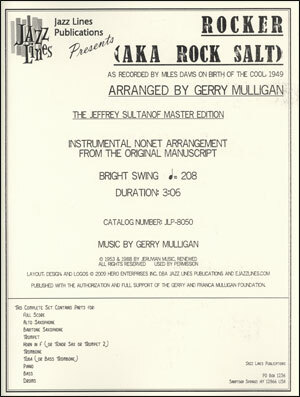 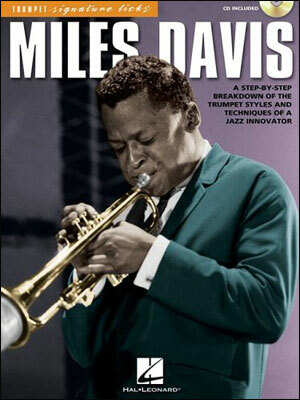 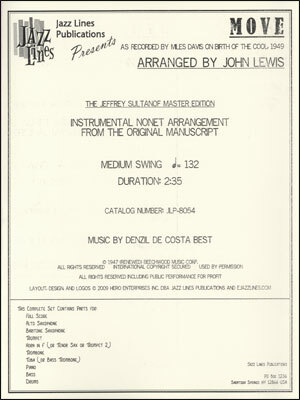 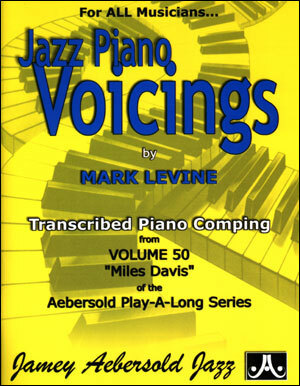 The author also delves into Davis's relationships with artists such as Charlie Parker, Dizzy Gillespie, and John Coltrane, his role as a mentor to young musicians, his obsession with sports, the ups and downs of his career and its affect on his family, and the family's turmoil over his final will.